On this week's episode I chat with business strategist and founder of The Savvy Community, Heather Crabtree. We talk about her career transitions from lawyer to successful wedding & event planner to now running a membership community for women entrepreneurs. How she is intentional about everything she does both in her business and personal life. Also how she makes time for self care and how she has been able to remain strong during one of the most life changing events of her life. 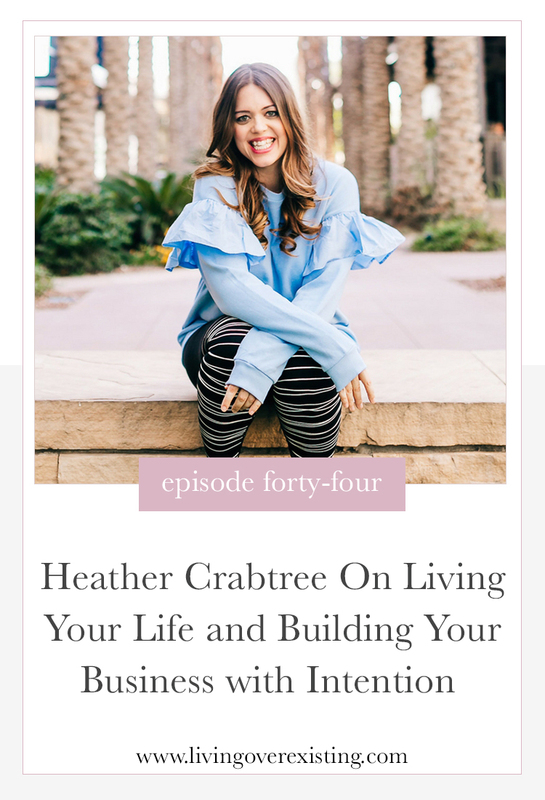 Ive been following Heather for years and she is one of the women that I admire most in this industry so I am extremely excited to share her story with you! "I do believe that when you are dealt the hard cards that you can allow that to take you down or you can find the positive in it."